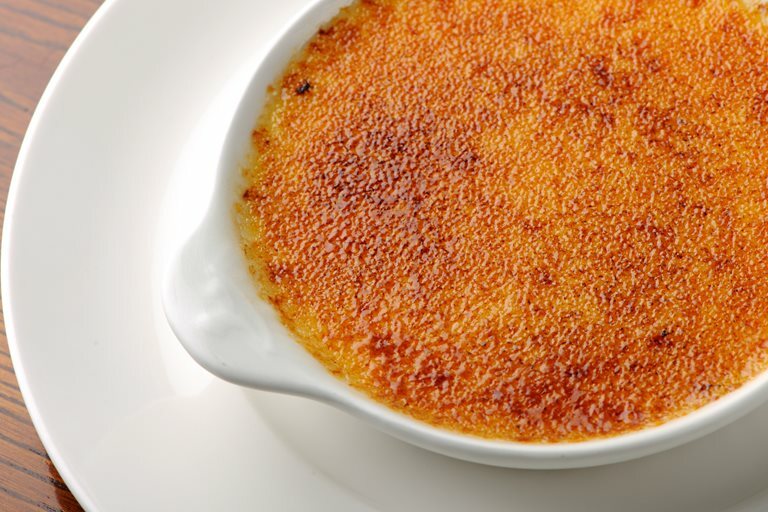 A Cambridge burnt cream is an English version of crème brûlée and is thought to derive from Trinity College, Cambridge. In Dominic Chapman's recipe, the rich vanilla dessert is paired with sablé biscuits, which can be dipped into the rich cream once the delicate sugar crust is broken. Place in the fridge and allow to rest for 1 hour. Remove and roll out to the thickness of 1cm and cut into 5cm long rectangles. Cook in the oven at 180°C/gas mark 4 for approximately 12 minutes.